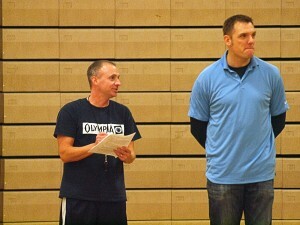 Coach John Kiley (left) and Olympia High School Dean of Students Ryan Gerrits watch as the Bears practice. Not a single minute is wasted at one of John Kiley’s practices. Where others see the mundane, Kiley sees opportunity for his players to improve. 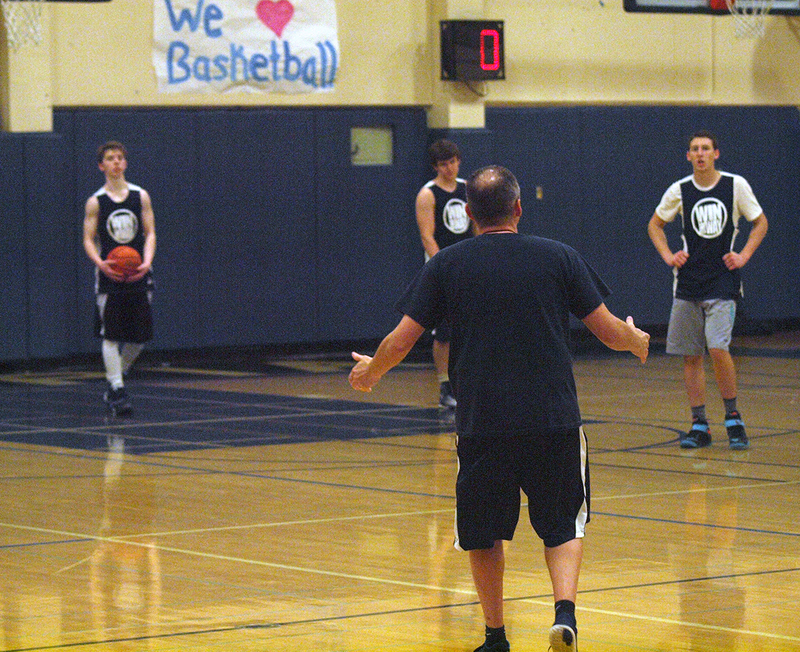 So, when the Olympia High School boys basketball coach breaks his team off into smaller sections to practice a drill, being the numbers guy that he is, he knows full well that he’s going to be short one player. Immediately after he filters the players into groups, he chimes in. “And I will step in with you guys,” Kiley quickly states to the group with the odd-man count before diving head first into the 3-on-3 exercise. The play is physical and intense, and it’s supposed to be as it simulates game-like scenarios. He fights through a screen, all the while still barking out instructions to his players, correcting miscues and complimenting efforts. 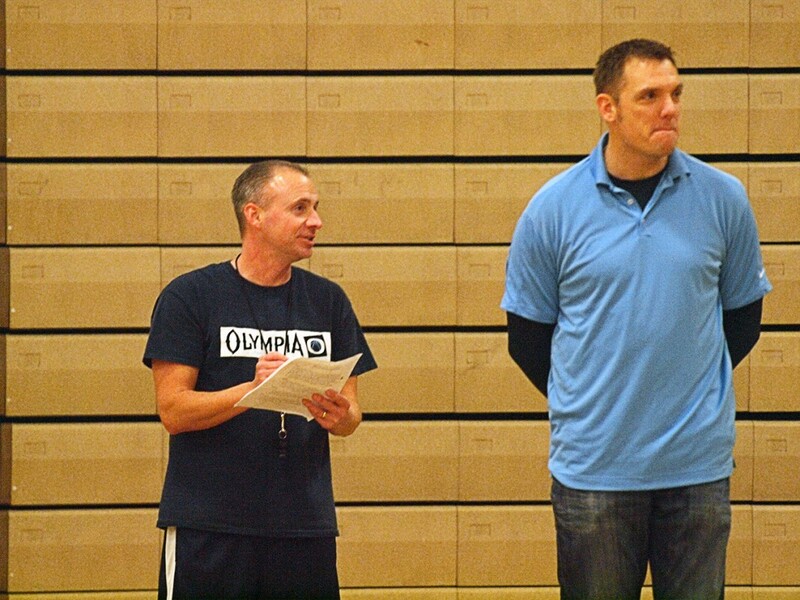 Coach John Kiley (left) and Olympia High School Dean of Students Ryan Gerrits (right) watch as the Olympia High School boys basketball team practice. “Good. That’s what you need to do,” he tells one player moments after making a text-book pass. In some ways John Kiley is still that senior point guard who led the Bears to the 1986 state basketball championship. Of course, the recovery time after practice takes a little longer than it did three decades ago. And, the soreness may creep in more easily. Time has a way of humbling us in those ways. 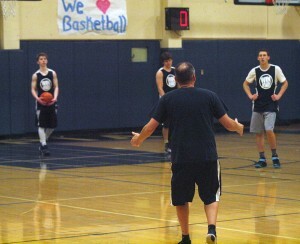 But in terms of passion and enthusiasm for Olympia’s basketball program, nothing has diminished. It is Kiley’s first year as coach of the Bears in his second stint. He coached his alma mater for 10 seasons between 1993 and 2002. The pinnacle of his tenure came when he guided Olympia to the 3A state championship game, where the Bears lost to Rainier Beach. More than a dozen years removed, he’s back and looks about as comfortable as ever in Chick Rockey Gymnasium. John Kiley guided the Bears to a state title as a player in 1986 and to the state title game as a coach in 1998. Coming off a disappointing 4-16 season last year, the Bears got off to one of their best starts in program history this year, opening the season by winning 10 of its first 11 games. When taking in a practice, it’s hard to see the difference between game-day coach Kiley and practice coach Kiley because they are one in the same. And he asks the same out of his players. They’ve more than delivered so far. The Bears opened the season with a 10-1 record, one of the best starts in program history. 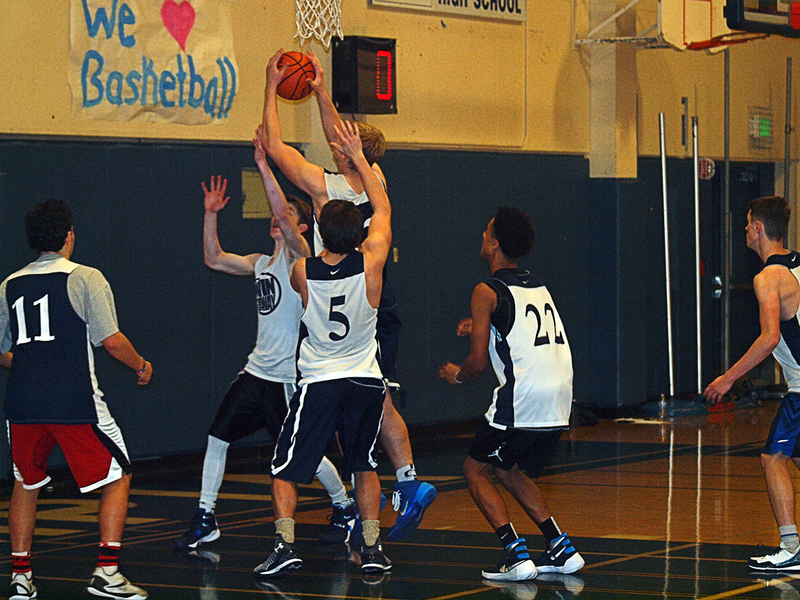 Not much was expected out of the undersized Olympia squad this season, not in a 4A Narrows League that consistently features stellar play. Six games into the season – all wins for the Bears, including a 70-47 rout of a talented Stadium squad – it certainly looks like the outside expectations of this team were grossly incorrect. “We preach unselfishness. We preach make the extra pass. 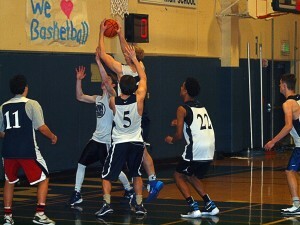 We preach getting on the floor and taking charges,” Kiley said. “We just believe those are the championship plays. “Some people call them the little things, but we think those are the championship plays, and as long as there’s a group of guys who are literally willing to give up their bodies and their shots for each other, we think we’re going to be pretty successful,” said Kiley. “They just all bought in to the program, bought into each other. They really love each other and I think it really shows when they play,” he added. Halfway through the season and the Bears have gone from perceived also-ran to league contenders – the byproduct of everyone’s work.